A play at aesthetics is no longer constricted to the domain of artists and art galleries. We at Laneesha offer myriad opportunities for you to let your imagination run amok and customize personal statements for hoodies as well as tanks, T-shirts and customized sweatshirts for couples. These would indisputably sync with your persona, mood, colour or temperament and individuality. Isn’t it invigorating to don attire which has your creativity forthrightly arresting other people’s attention? 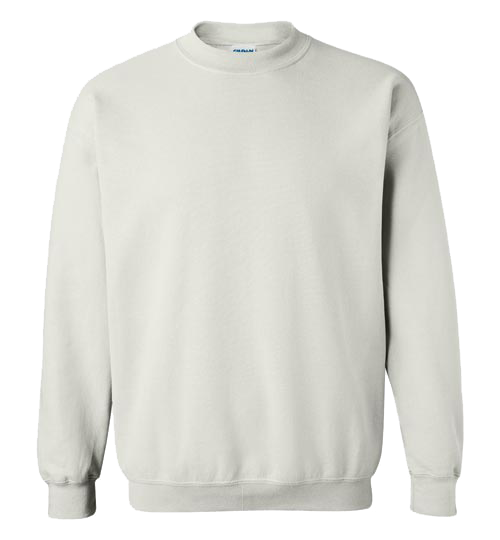 Remember this ensures that the sweatshirt that you are wearing is neither a borrowed nor a recycled and stale idea that any other person can be caught wearing too. We at Lanesha offer a remarkably wide array of quality hoodies, T-Shirts, Tanks and Sweatshirts. These products are in high demand and what has made them a trendsetter is that they can be very easily customized by our customers as they will. Our USP strikes in here, as we encourage our customers to shed inhibitions and unleash their artistic instincts. In order to assist the uninitiated artists, we have at their disposal a Hoodie creator tool which is easy to use and is of great help in helping them understand the basics of colour mixing, choosing graphics and by and large guiding them. Customer’s creation is honed further by our team of professional designers. For those who wish to customize but find artistic expression a constraint do not get disappointed at Lanesha, for you can choose from our catalogue of pre-installed Add Art. Add Art is a rich gallery of images ranging from cheeky to provocative, dark humour to downright funny, you have them all. 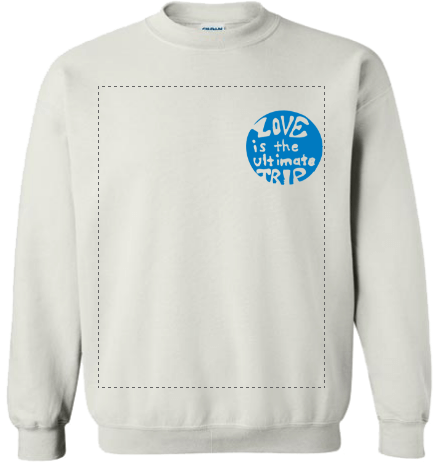 Customized sweatshirts for couples make for an awesome statement. Bold, brave and authentic, sweatshirt customized for couples testifies to their romantic aspirations and is not an attire alone but rather a statement, a keepsake for life. 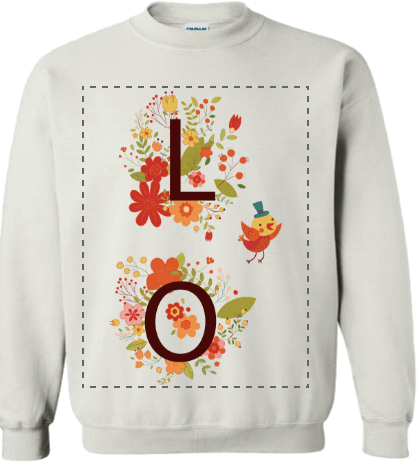 Customized sweatshirt for couples is a unique and highly desirable way of expression of love albeit customized in your own way! So start juggling into your magical hat and come up with out of the box ideas, images, a logo, hand painting, Word art, a sketch, a quotation, or a personal memory are the various graphics you can select. You can get it printed the way you want – at the front or at the back, zoomed in or out, bold or italics – however you want it done. Be a wizard! Where does Lanesha step in? It steps in to ensure that your design is materialized in a manner that it is nothing short of perfection. The team at Lanesha ensures that the quality, colour and print of your signature design are in no way compromised. The benchmark of our sale quotient is customer gratification. What makes our products even more awesome is that while its quality standards are consistent they also score high on the affordability factor.